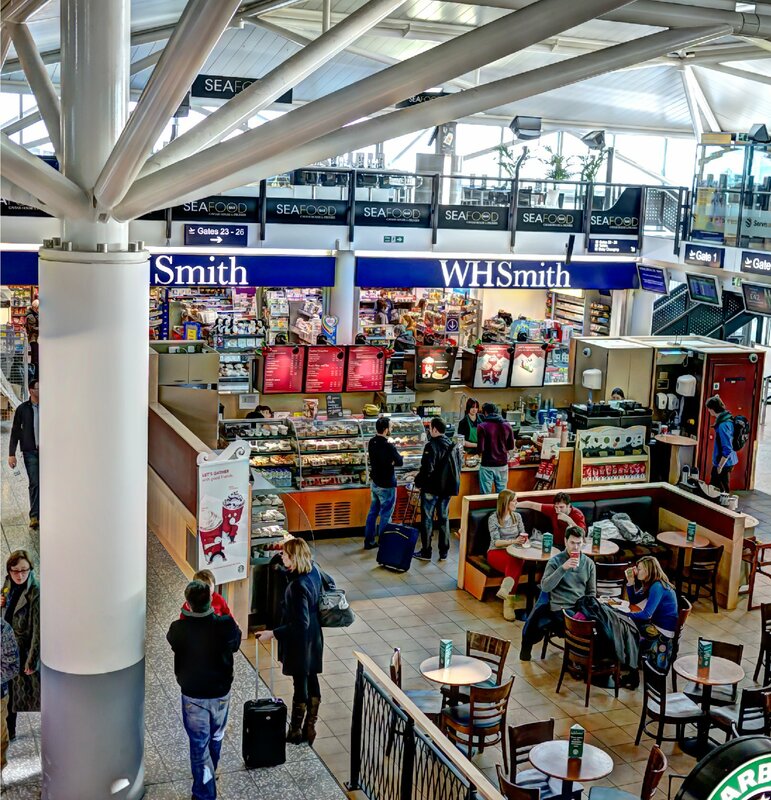 Bristol Airport experiences over 6 million holidaymakers every year and that figure is slowly rising. TC Cars can provide you with our Birmingham to Bristol Airport taxi service and make sure you get to one of the UK’s busiest places promptly and in one piece. Preparing for your holidays can cause you a lot of stress, packing the right things, getting the tickets and remembering your passport can leave you overwhelmed and panicked. Travelling both to and from the airport can also cause you issues; where to park the car? What about traffic? With the luggage fit? This additional worry can be removed by calling TC Cars. When you come to TC Cars looking for Bristol Airport taxis, you are in fact saving yourself a lot of time and anxiety. We will transfer you to your destination on time, relaxed and as safe as possible; so you are all ready to enjoy your holiday. Like with our normal service, we can provide regular private hire vehicles, minibuses and mini-coaches for the bigger parties with lots of luggage. Travelling with a family? Not to worry, our drivers all have an NVQ Level 2 in Customer Services with drivers also attending a Safeguarding of Children course. Want to know more about our airport transfers? Call us on 0121 770 2000 and speak to one of our friendly team about your airport taxi needs.